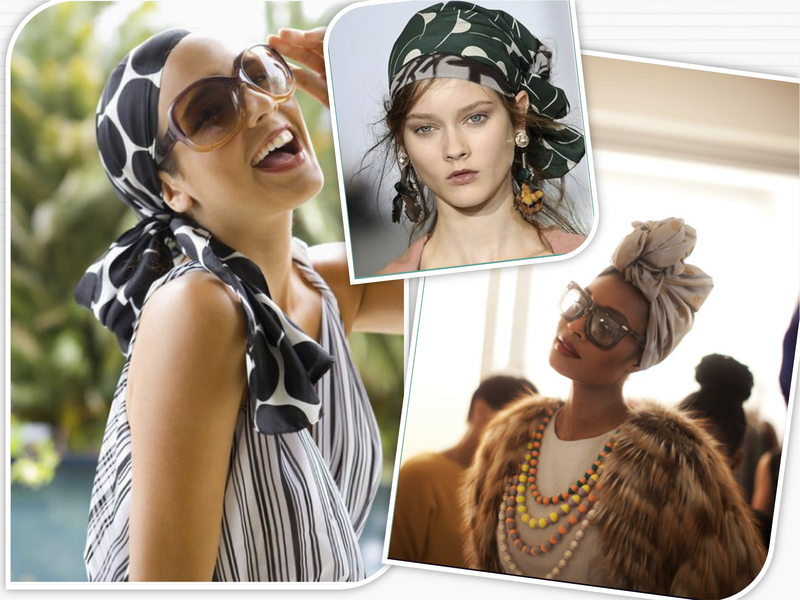 MAKING THE HEADLINES!…It’s none other than the humble headscarf! But it’s about time the headscarf got the recognition it truly deserves! Pair with some nice, fun sunnies / earings and it’s a wrap! « don’t dock – MY BOAT » appetizers or the MAIN COURSE?